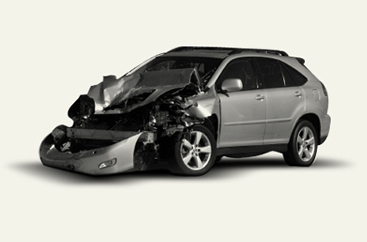 For 30 years Abrams & Verri have represented clients in Rhode Island and Massachusetts, who have been injured in automobile accidents. Richard Abrams and Robert Verri limit their practice to personal injury law representing clients who have been injured as a result of negligence of a third party. Do Not move your car. Contact police immediately. Cooperate fully. Obtain names, addresses, and phone numbers of any witnesses. If “hit and run” write down description of vehicle and follow Steps 1 through 7. Exchange pertinent information with other driver. Do not discuss details of accident. As a safety precaution, always ride to the hospital in an ambulance. DON’T BE A VICTIM TWICE.™ Call Abrams & Verri for free legal advice.